Hands – they work hard all throughout our lives, they’re constantly exposed to all kinds of weather, and of course, they’re always in the sun. 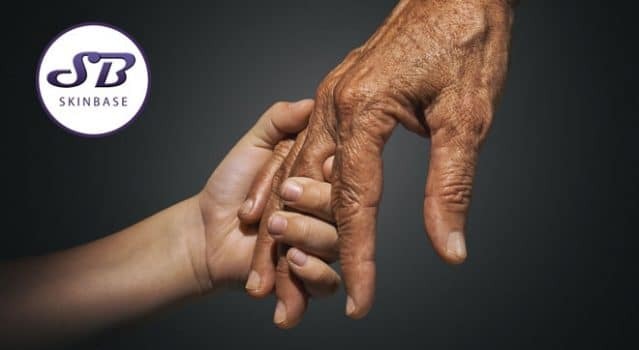 It’s no surprise that our hands age faster than any other part of our body, especially if your skin tends to get dry or you spend a lot of time outdoors! Don’t let your hands give away your age. Here are our top tips to keep your hands looking soft and youthful. 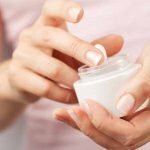 Regularly moisturising is the first step towards achieving younger looking hands. How often should you apply it? To start with, use hand cream any time your hands feel tight or dry, and always use it before bed too. You can use a lighter texture hand cream during the day, so that you can get straight back to work, and then a richer cream before bed, to let it sink in and nourish while you sleep. Whenever the weather turns cold or windy, get your gloves on! Harsh weather can dehydrate the skin, which will lead to your hands becoming dry, flaky and lined. Remember to wear gloves when washing up too, putting hands in water and washing up liquid will dry them out as well. That’s right – it’s becoming more and more popular to make hand creams that contain SPF. These creams will help to prevent age spots and slow down the ageing caused by UV rays. You could use a normal SPF product but hand creams with sun protection are specially formulated for hands, so they absorb quickly without leaving any residue. Just like with the skin on your face and body, exfoliation leaves your hands looking rejuvenated and youthful. Did you know that we offer Microdermabrasion manicures? The effects are quite incredible! 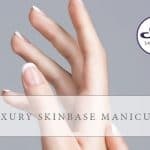 Hands are left soft, it reduces fine lines and pigmentation, and uneven skin is smoothed. Click here to find your nearest therapist! Drinking enough water is the easiest way to prevent wrinkles and flakiness on your hands. Although the skin on your hands is thicker than the skin on your face, your hands are exposed to more environmental stressors, which means they are just as susceptible to water loss. So stay hydrated and you’ll see the difference!